Sisu (http://www.sisumedia.com) is an award-winning digital agency, located in sunny Los Angeles, CA. We are dedicated to doing excellent work, building lasting relationships, and cultivating a respectful, inspiring environment. We are looking for a talented, dedicated Senior Web Developer to join our team. While our team is small, our projects and clients are not. We have active projects for a stellar set of entertainment, media, and technology brands, including DC Comics, Disney Innovation Labs, American Express, Illumina, Facebook, Western Union, the Grammys, and many more. Projects include responsive media portals; web and native apps; dashboards and enterprise tools; and compelling skunkworks projects. The ideal candidate will be inquisitive and driven, with a love for UX, design and technology and a desire to contribute, grow and lead. At Sisu, developers are involved from concept to prototype to final delivery. Development serves as a foundation for our work and is critical to delivering polished, successful products. This role could be filled by a pure front-end developer, hybrid designer/developer or a full stack developer - or a combination of two. Historically our in-house developers have been focused on delivering exemplary front-end experiences that exhibit adherence to design guidelines; an understanding of micro-interactions and animations; and organized, clean and maintainable code. We have moved further into full stack development in-house, including headless WordPress, web app and API development. We are in the process of defining this ‘Sisu Stack,” and you will be a key team member in the process. The Senior Web Developer will guide other in-house developers as well as external resources. They will work with a variety of technologies and frameworks, and as newer approaches develop and new client needs emerge, will help us identify them, learn them and add them to the mix. This is a great position for someone who is eager to grow their toolset; work with smart clients; be part of a thriving, historically-stable agency; collaborate with friendly people and hang out with a bunch of equally friendly dogs. We look at the person as a whole. The below is by no means exhaustive nor 100% required. Built work that shows you create amazing websites and web apps! 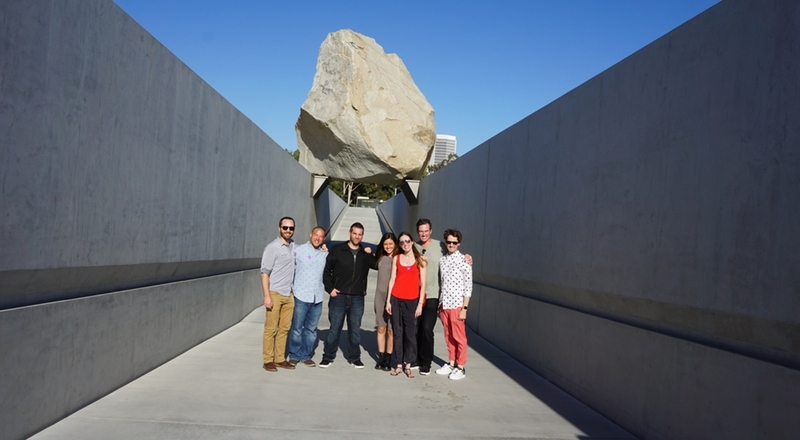 Sisu (http://www.sisumedia.com) is an award-winning digital design agency, located in sunny Los Angeles, CA. We are dedicated to doing excellent work, building lasting relationships, and cultivating a respectful, inspiring environment. At Sisu, developers are involved from concept to prototype to final delivery -- guiding clients and internal team members on feasibility, gathering technical requirements, introducing new tech/libraries/approaches, and pushing our creativity. Development serves as a foundation for our work and is critical to transforming static design comps into highly polished, successful products. 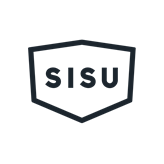 Sisu is a great place for someone who is eager to grow their toolset; work with smart clients; be part of a thriving, historically-stable design studio; collaborate with friendly people and hang out with a bunch of equally friendly dogs. Want to get notified about new jobs at Sisu, Inc.? Senior Web Developer at Sisu, Inc.